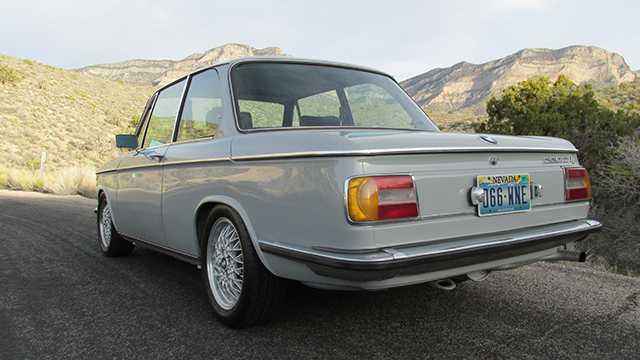 This car was built to our customer’s personal specifications four years ago, and has been used as weekend driver since. 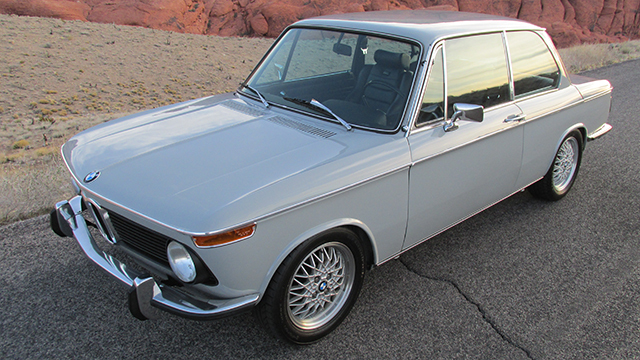 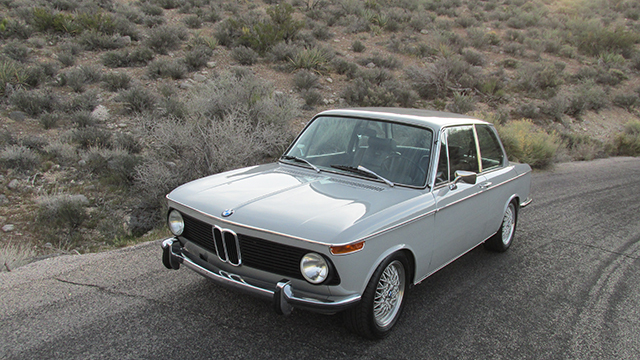 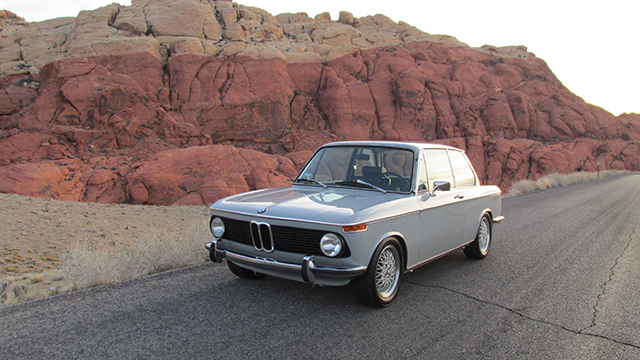 In 2010 it received a bare metal, glass out, panels removed, engine out, re-spray done in Bristol, an early color that looks simply stunning on the 2002, and it still looks great today! 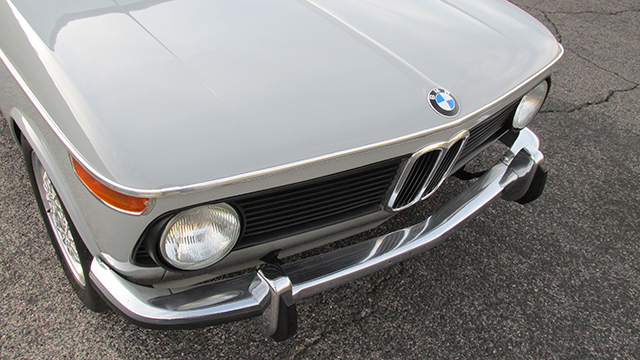 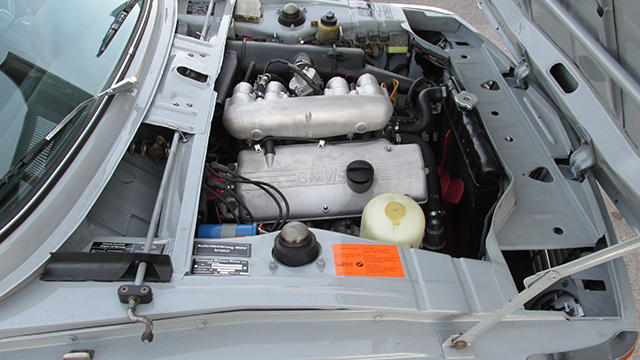 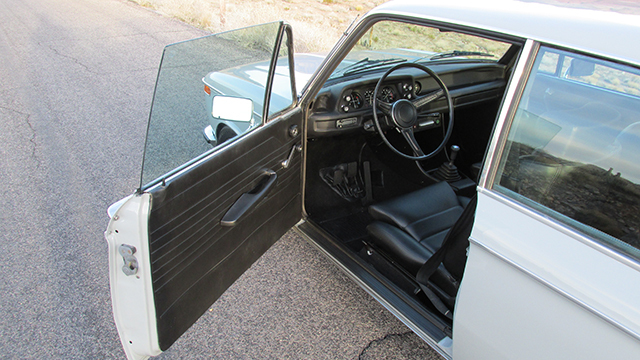 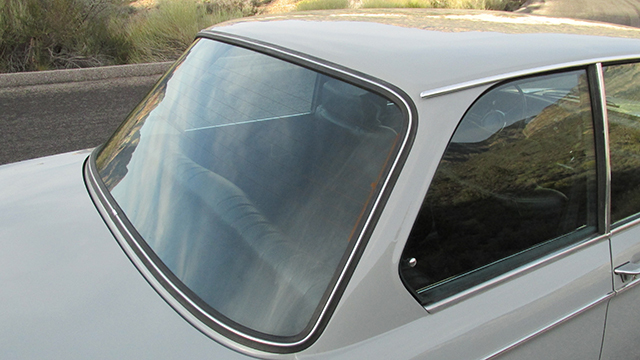 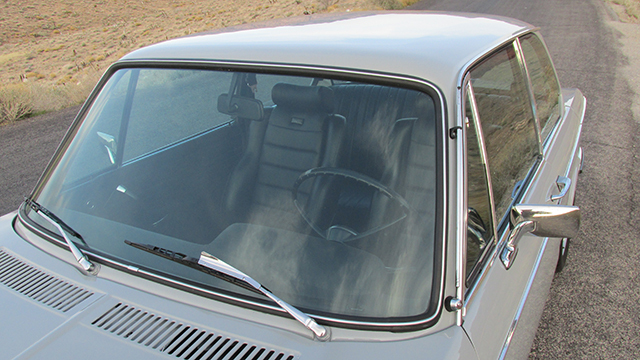 After paint, new seals were fitted throughout including; door seals, windshield seals with new chrome locking strips and a new windshield, along with all new quarter window seals, vertical seals, door handle seals, under-hood engine seals, and more. 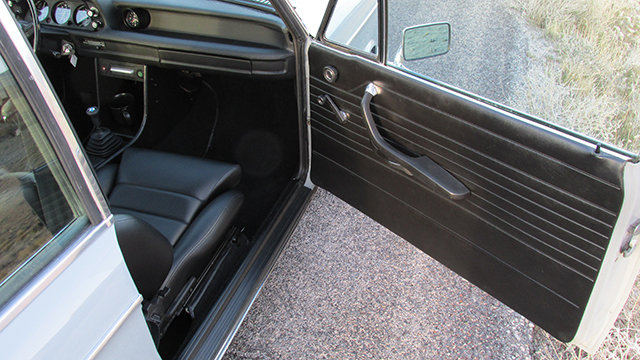 All the trim work was professionally polished; including belt line trim, b-pillar trim, quarter window trim, and rocker trim. 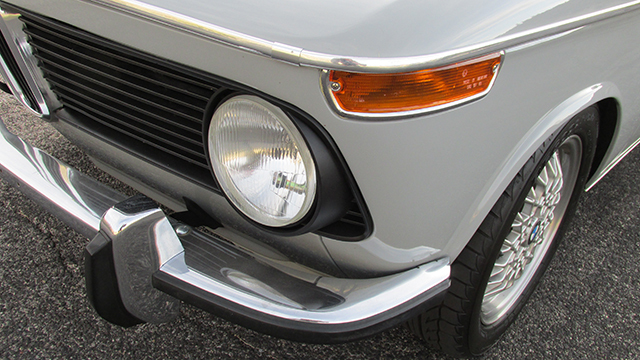 New flat Euro H4 headlights were fitted along with new flush Euro Turn Signal lights to accent the Euro Bumper Conversion and the reflector and lower molding delete. 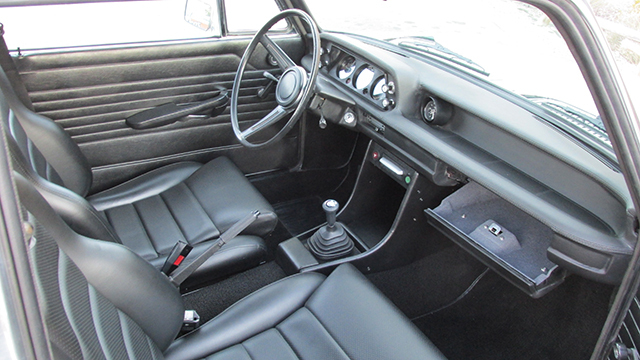 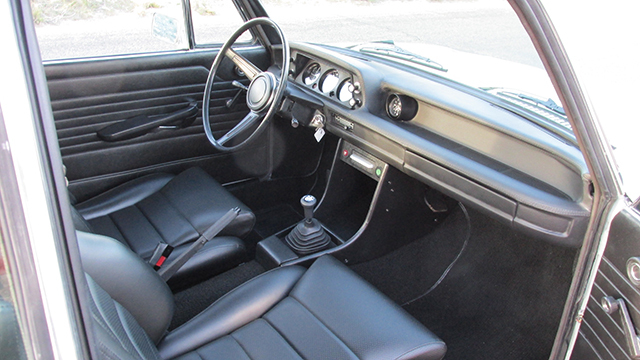 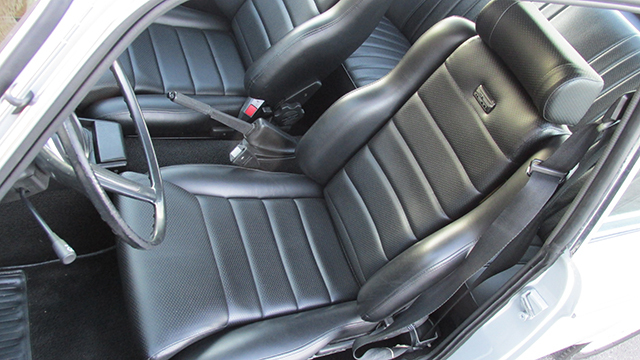 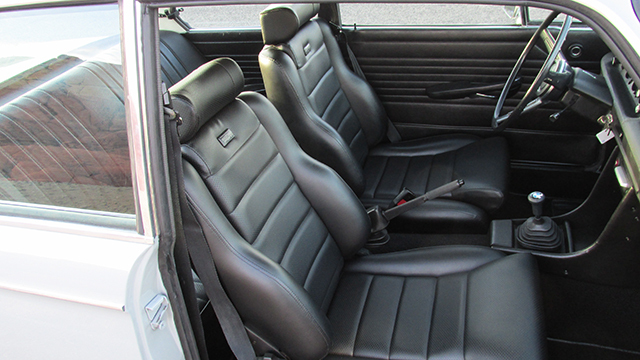 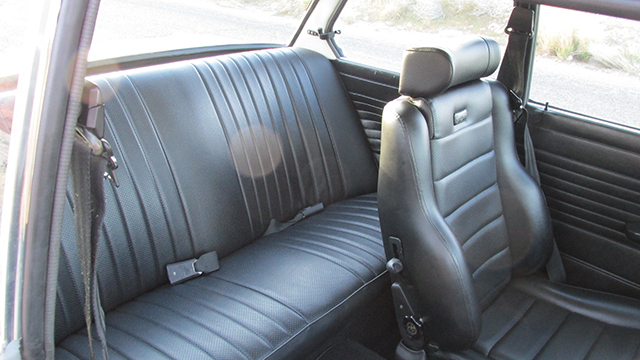 A set of beautiful German made Scheel Mann front seats were selected along with matching upholstery for the rear seat. 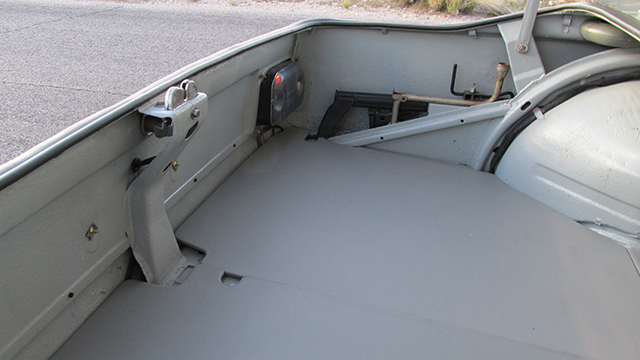 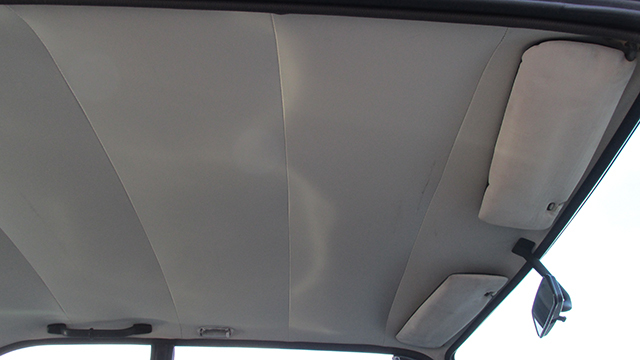 A new headliner, rear parcel tray, pillar vinyl, and carpet kit were all fitted, and the original door panels were dyed and retained. 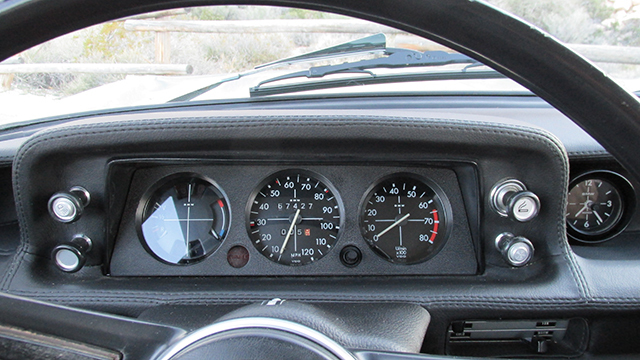 All the instrumentation is fully functional, including the clock, and looks great inside the fully wrapped and stitched dash. 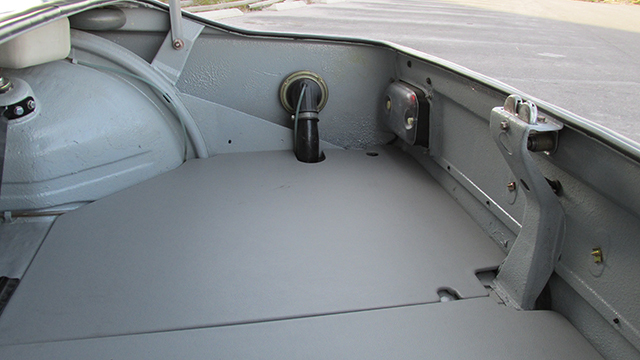 The heater and controls work great and the heater valve has been replaced and a box reinforcement bracket has been added. 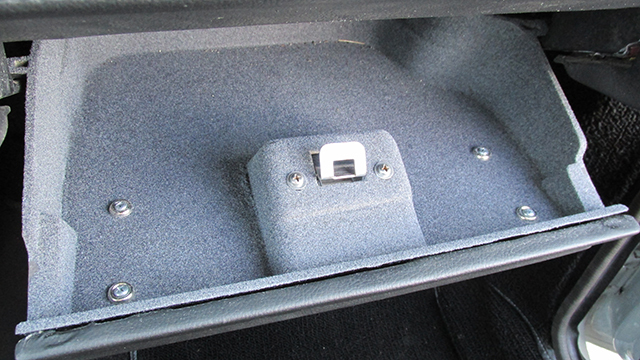 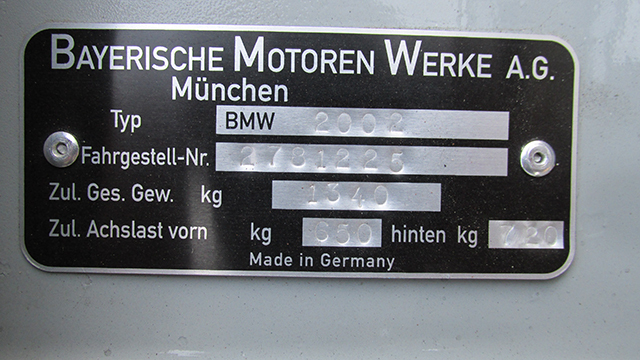 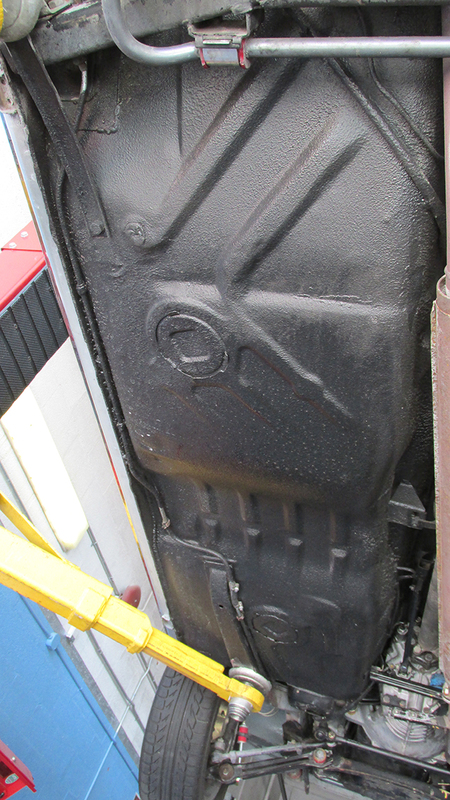 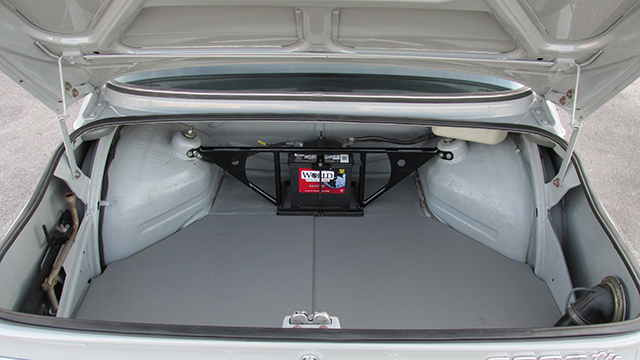 The trunk has been fitted with new trunk boards and new vinyl, and the battery has been relocated to the trunk using e30 cables and junction box. 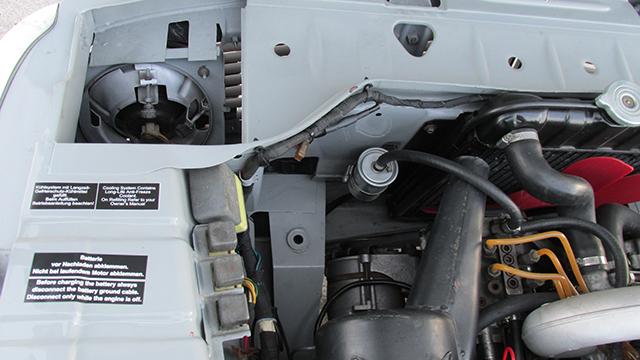 The engine runs strong and has been fitted with many new ancillary components including new: belt, fan blade, coil, plugs, rotor, cap, wires, pertronix ignition, air filters, fuel filter and more. 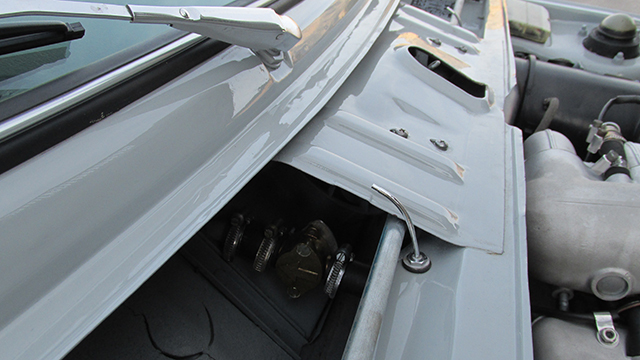 The K-Pump and Fuel Injectors have been serviced and flow tested and the rods and warm up regulator have all been adjusted. 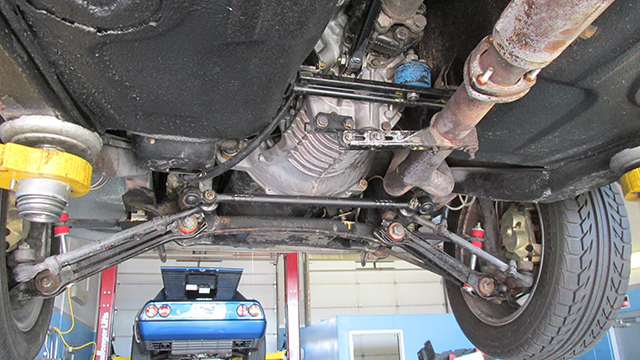 The K-Pump Belt is new and the Intake Manifold has new upper and lower gaskets. 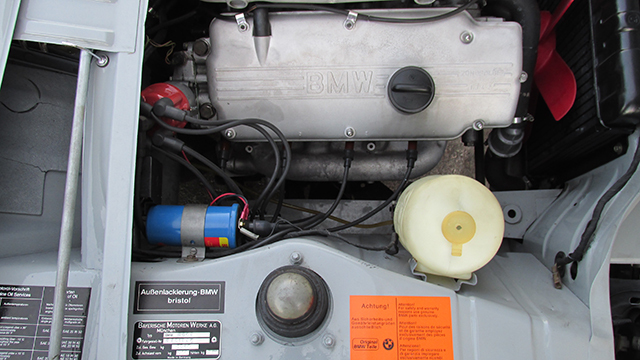 The electrical system has a rebuilt alternator, new battery and the original tray has been removed for better service access. 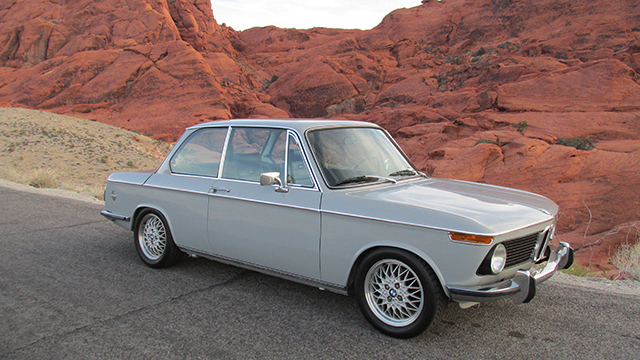 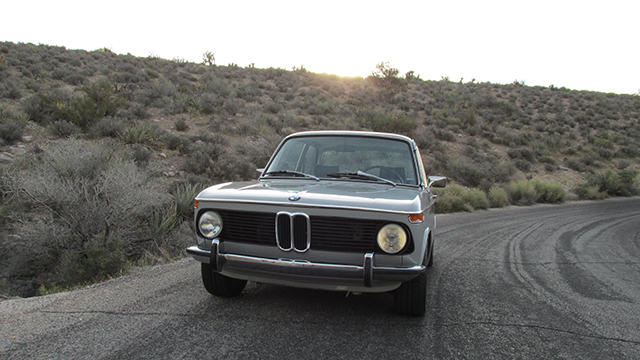 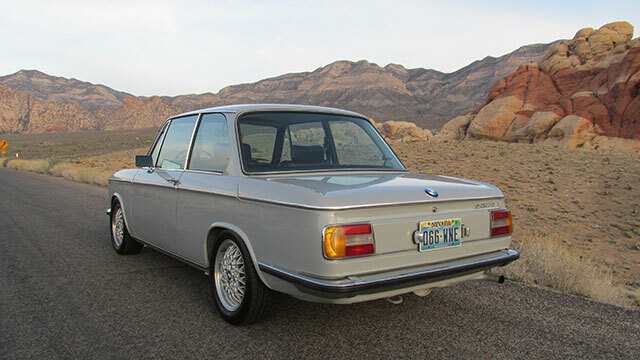 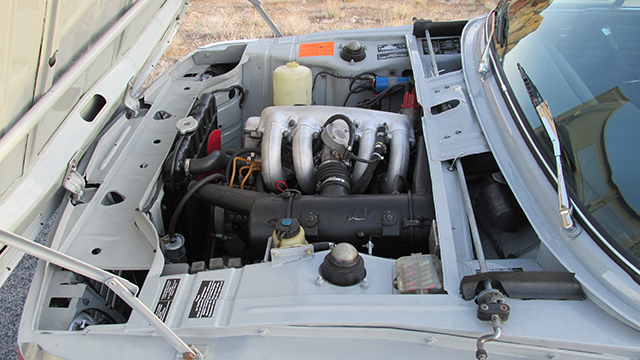 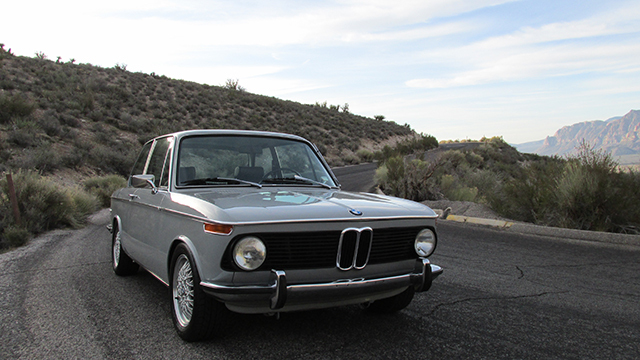 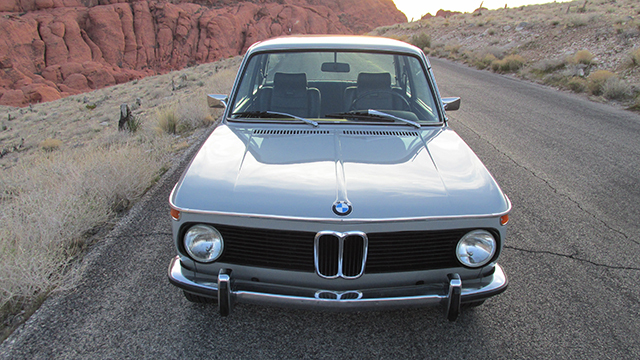 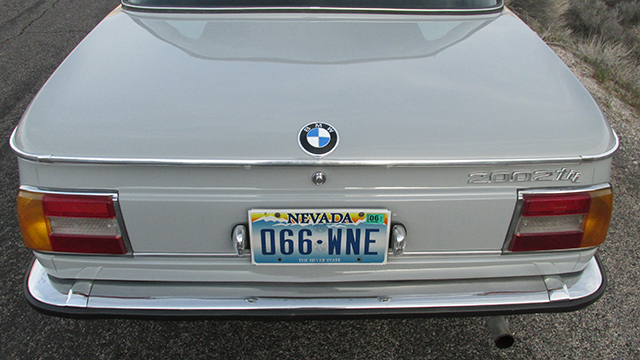 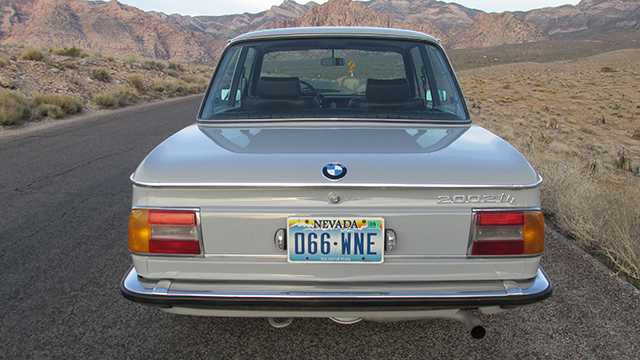 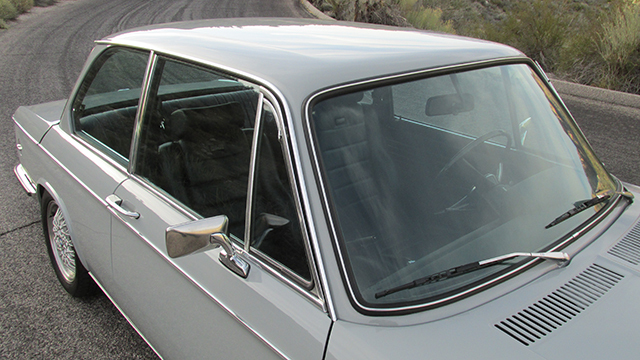 It runs cool in the heat of the Nevada desert with a serviced radiator, new water pump, thermostat and all new hoses. 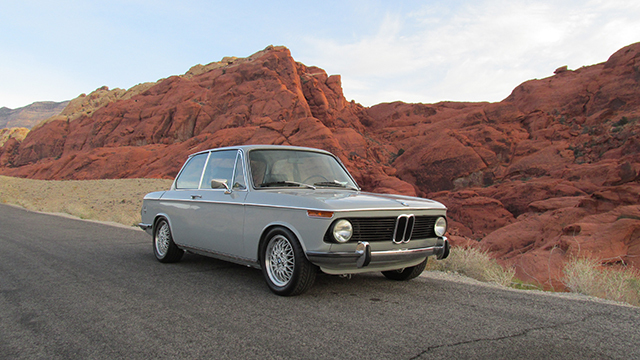 The clutch kit is new and the original 4 Speed transmission shifts smoothly and has no grinding synchros, but it does have a noisy first gear, great excuse for a 5 Speed upgrade. 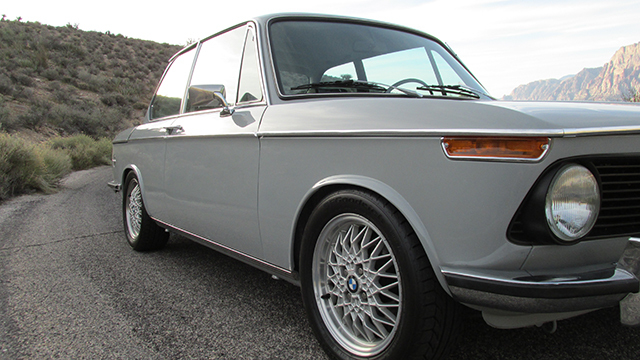 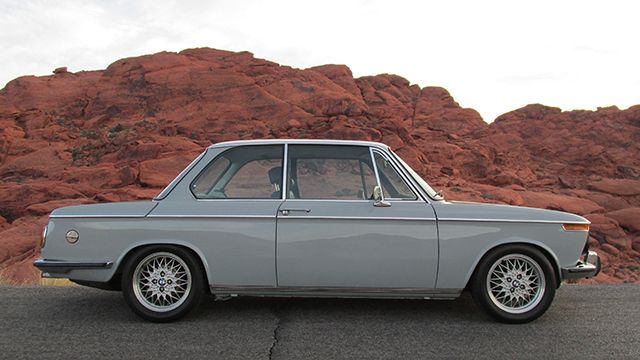 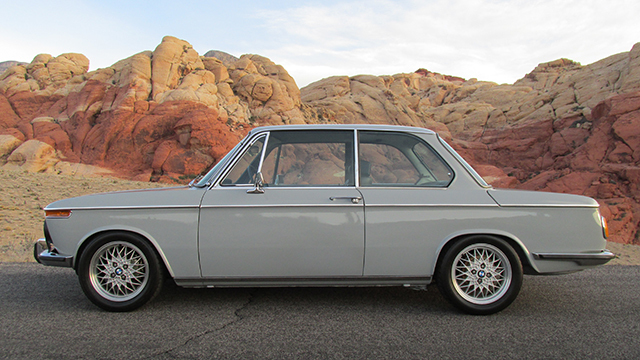 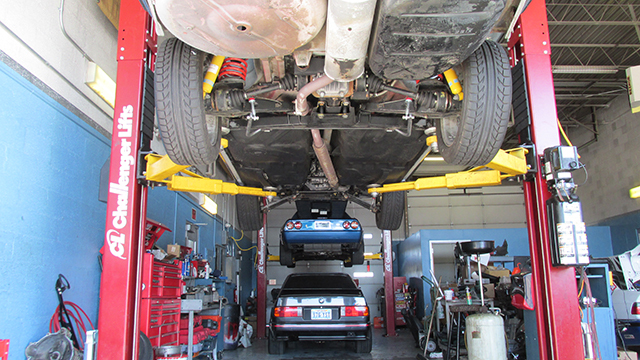 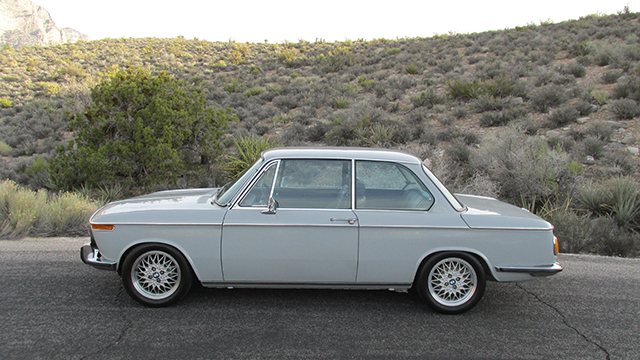 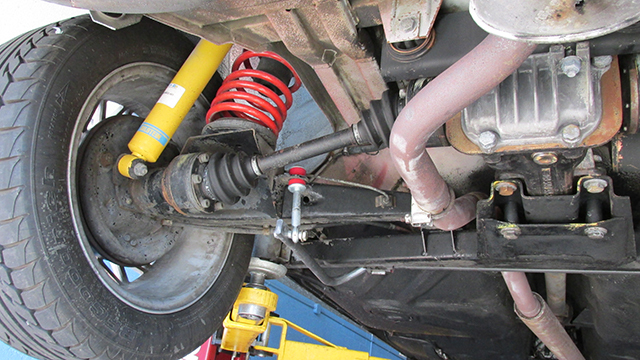 The suspension features lowered springs and new Bilsteins on all four corners. 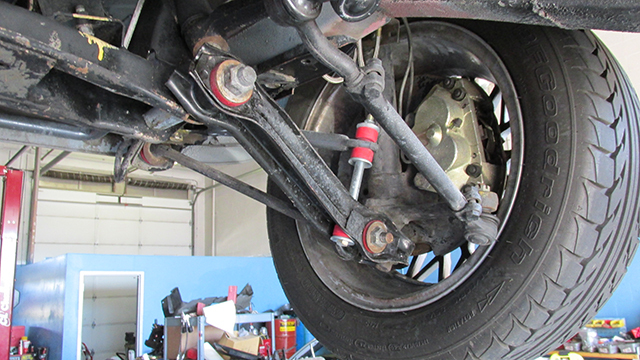 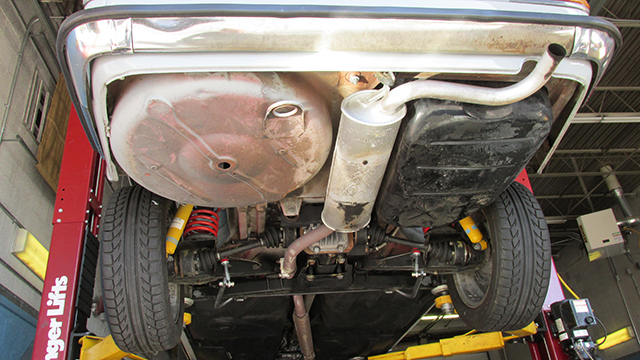 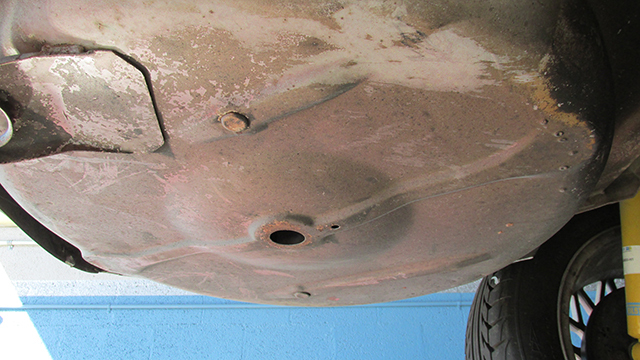 Polly Bushings have been fitted to the A-Arms, Radius Rod, and the larger front and (adjustable) rear Sway Bars. 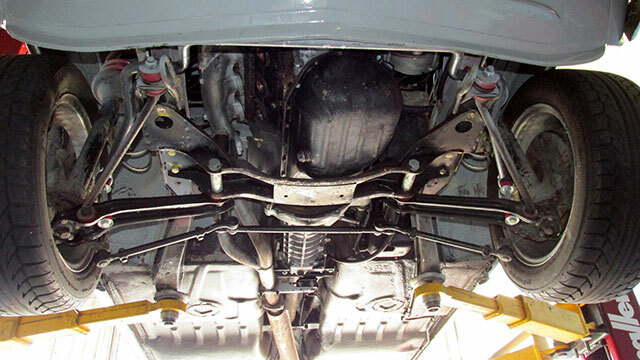 The brake system has been updated with a new big brake conversion and the vented rotors and larger calipers are all fed with stainless steel brake lines. 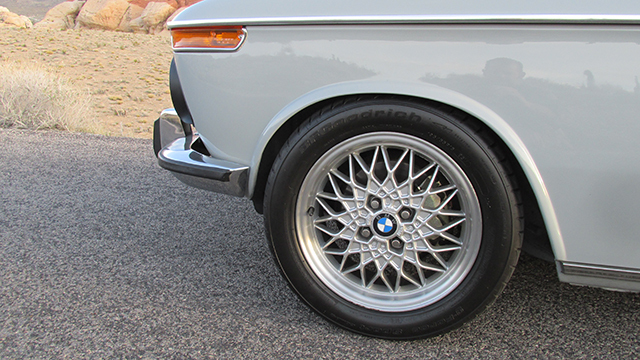 The BBS wheels are 15”x6” et13 and are wrapped in new set of BF Goodrich G Force Sport 195/55R15 tires.